Do you love baking? Do you want to start a business out of it? Are you looking for a shop where you can buy top notch products you need for cooking? Check out Puratos, a worldwide known brand that originated in Brussels, Belgium. Started as an ice cream manufacturer, Puratos morphed into a company that sell high the highest quality of ingredients needed in every kitchen. In 1998, Puratos find its way in the Philippines creating emlsifiers, enzymes sourdough, yeasts, bread improvers and mixes. 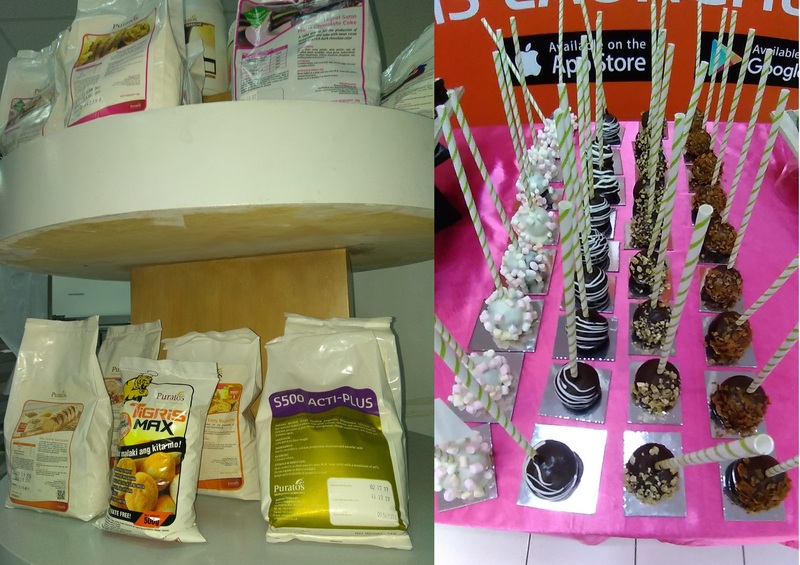 Puratos also has expertiese in all areas of bakery technology servicing major baking corporations, five stars hotels, catering companies, supermarkets and lots of bakeries around the Philippines. 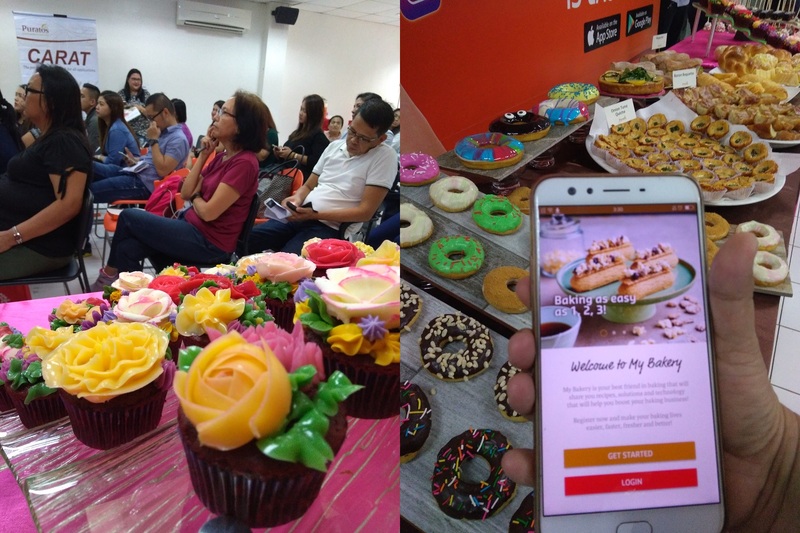 I had the honor to join Puratos one fine saturday in its factory located in Bagumbayan, BGC with fellow other bloggers. 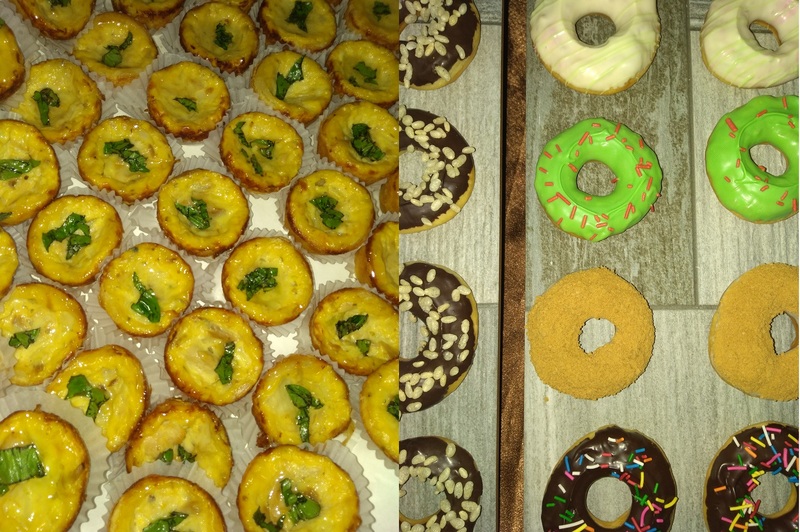 It was a special event because Puratos' travelling chef Dirk De Vriendt was there who did live demos about how is it easy to whip up some favorite sweets, breads and pastries using its products. In fact, making a single cake base from scratch needs 9-11 ingredients for 10 - 15 minutes of preparation. With Puratos it only takes 2 minutes and you only need 4 ingredients: eggs, water, oil and Puratos Cake Mix. For cave lovers out there, you'll love it more because Purato cake mixes has Acti Frsh, a cake improver that prolongs the freshness and moistness of the cake guaranteed you're eating the best quality of this kind! 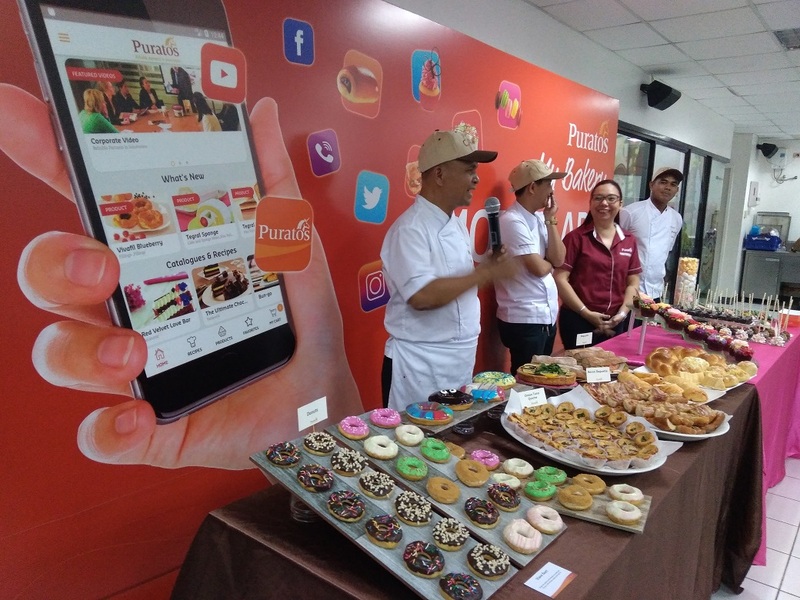 During the event, Puratos also launched a mobile app for people who loves to bake, business owners and even those who sell retail baking ingredients. Simply called "My Bakery", it acts as your virtual best friend for your baking needs. You can order any products of Puratos from the comforts of your home and have these delivered straight to your doorstep. There you go, it is now so easy to order some sweet treats whenever you need to without having to leave your home. If you're looking for a very convenient mobile ordering app in Manila for breads, pastries, cakes and more I highly suggest Puratos Ph's My Bakery app!